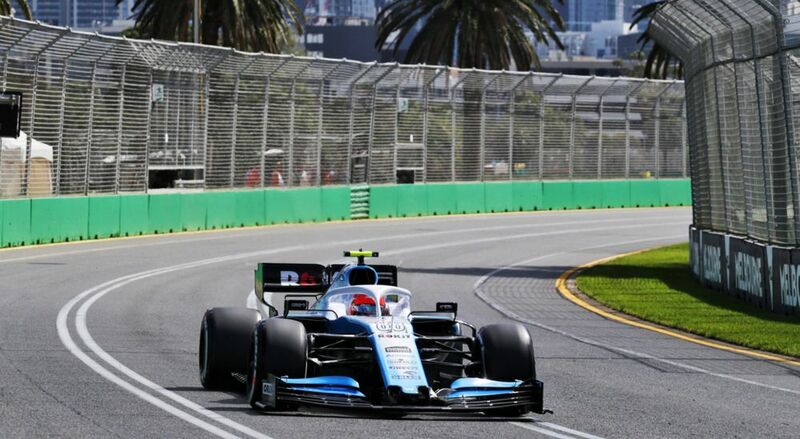 At the end of FP1, Kubica was 4.3 seconds off fastest man Lewis Hamilton, and George Russell was 5.1 seconds off the pace. 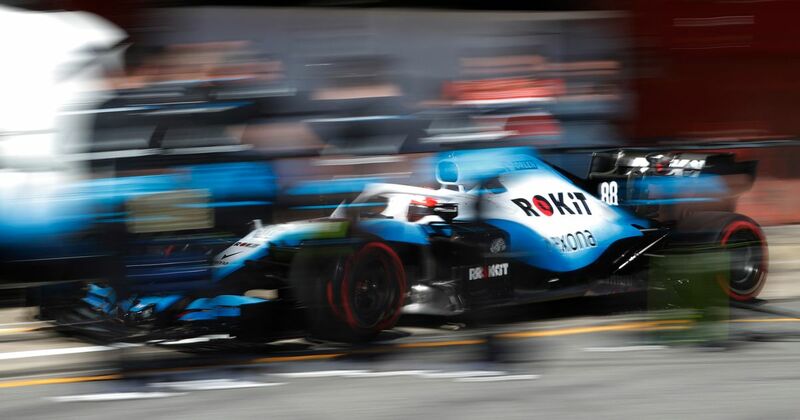 That caused a bit of concern that in qualifying, Williams might be at risk of failing to get within 107 per cent - therefore failing to qualify and having to apply for special dispensation to race. 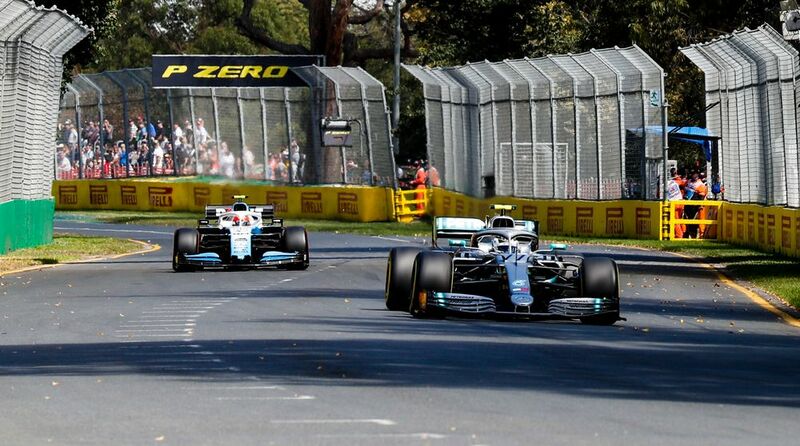 On the plus side, Williams set its best laps on the medium tyre as opposed to the soft, suggesting there was more time in hand - indeed, in FP2 Russell and Kubica closed the gap to 3.8 and four seconds respectively - a much safer margin. “Unfortunately the feeling is compromised a bit with difficulty we are having. Especially second free practice [there] was quite a lot of compromise with some damage we faced in the car. So we tried to limit the parts, fix the parts. But unfortunately we don’t have a lot of spares so we had to try to do the maximum from what we have. But it is difficult to drive and if you face other damage it’s even more difficult. It’s indicative of similar setbacks the team has already faced this season after the car was late being finished for testing and then had to end its programme early as certain parts of the car had degraded too much. It’s difficult to find any positives in Williams’ situation at the moment - Kubica said the car suffers from a lack of grip. But if you want to find one (and we really, really do) then you could say that because Kubica was taking it easy in practice, he stands to gain more time on a maximum-attack qualifying lap than other drivers, which means that four-second gap to the front could shrink a fair bit come Q1.